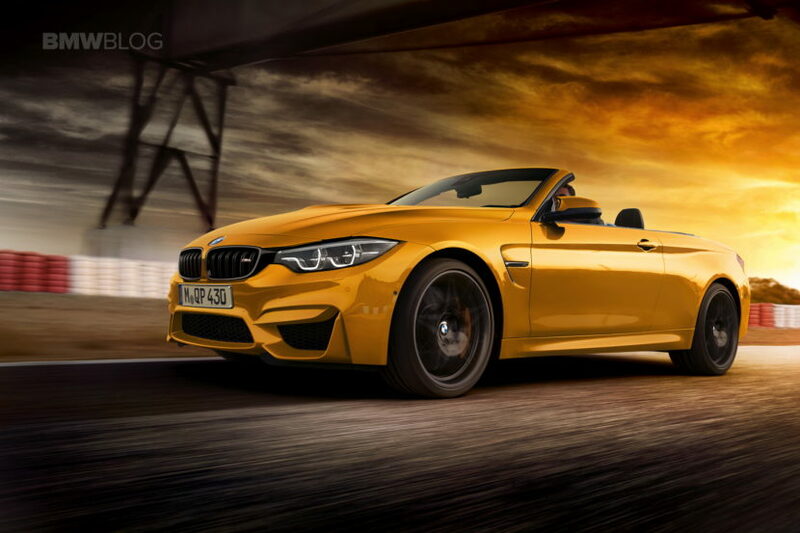 BMW M celebrates 30 years of M3 open-top models with the launch of the special and limited BMW M4 Convertible Edition 30 Jahre. 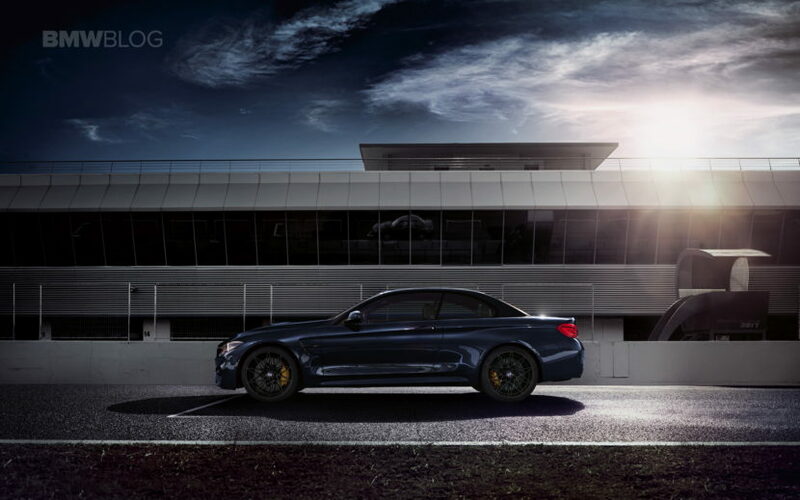 The edition model is being produced in a limited quantity of 300 vehicles and brought to the road featuring the M Competition Package. 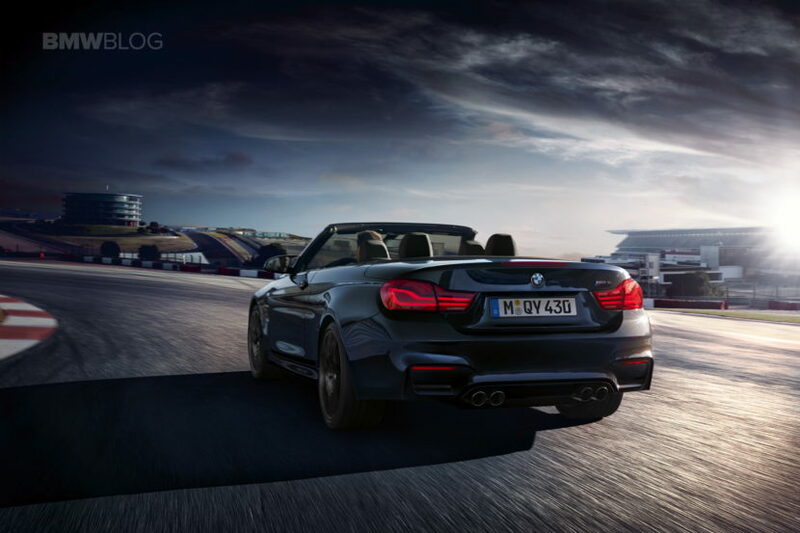 Specially developed design and equipment features provide for the exclusiveness of both the exterior and interior, along with an M Sport exhaust system and an adaptive M suspension with specific SPORT mode. 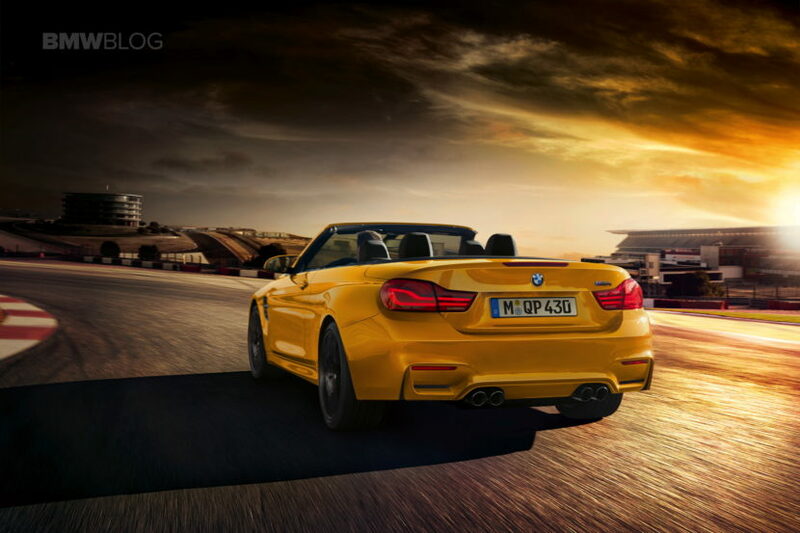 There is a choice of two body colours for the BMW M4 Convertible Edition 30 Jahre. Macao Blue metallic gives reference to the open-top high-performance car’s debut three decades ago. Mandarin II uni is reminiscent of the color Dakar Yellow, which was available for the second generation of the BMW M3 Convertible. Standard features for the edition model include BMW Individual High Gloss Shadow Line trims for the BMW kidney grille surround, the M side gills, the model lettering and the forged M light alloys boasting a star-spoke design. The 20-inch wheels come in the colour Orbit Grey matte offered exclusively for the edition model. In conjunction with the exterior colour Macao Blue metallic, there is a choice of the two-tone colour combinations Black/Fjord Blue and Black/Silverstone. The exclusive features also comprise corresponding contrast stitching on the headrests as well as M floor mats with piping in the respective contrasting color. Black interior surfaces with yellow contrast stitching are offered in conjunction with Mandarin II uni, while interior trim strips in the version Carbon Fibre come as standard for all edition model variants.